Ten-year-old Nori (Val Maloku) faces a serious test of will when he must overcome a tenuous living situation and the overbearing adults in his life, including the father who deserted him. 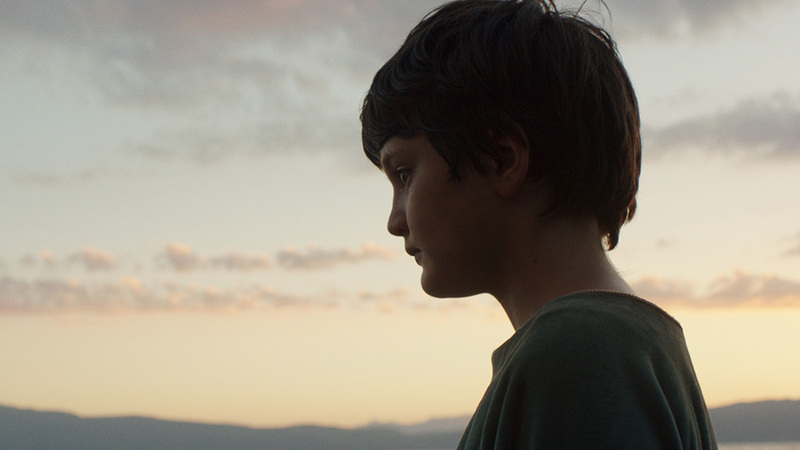 Desperate to claim some sense of stability, the boy embarks on a dangerous journey from his home in pre-war Kosovo to Germany, in search of his father—his “babai.” His tenacity, resilience, and sheer grit must be enough to guide him. Babai marks the feature debuts of Maloku and Kosovo-born writer/director Visar Morina, both of whom demonstrate a profound maturity and quiet intensity in their respective crafts. 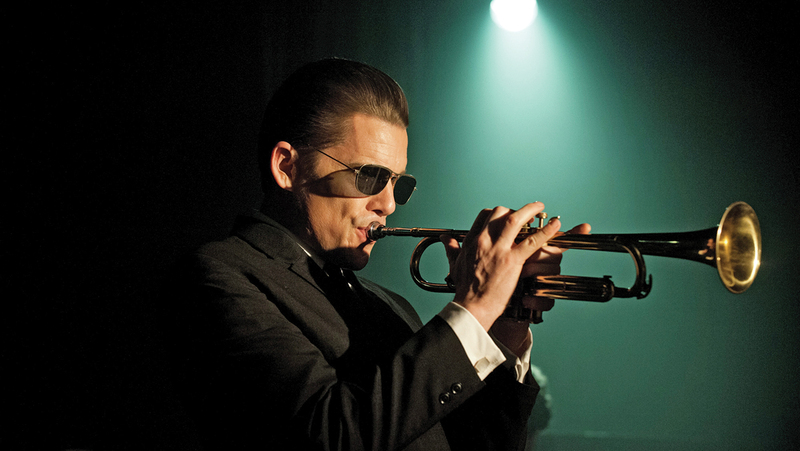 An intimate portrait of jazz legend Chet Baker, Born to Be Blue is set after the icon’s heyday, depicting a broken down man striving to reclaim his former self. 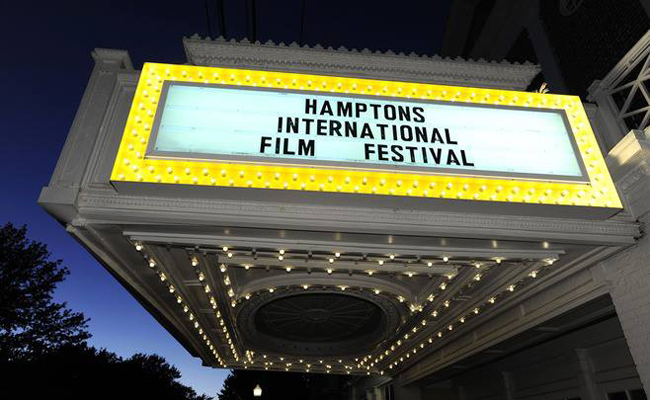 The mid-1960s serves as the backdrop for this biopic starring Ethan Hawke as Baker and Carmen Ejogo (Selma) as his girlfriend Jane. As Baker struggles to overcome a heroin addiction and a career-threatening injury, he finds the comeback he so desires may not come as smoothly as the notes that made him famous. Writer/director Robert Budreau applies a delicate touch to the trumpeter’s fragile story. West Chelsea, New York City. Formerly an industrial neighborhood filled with factories and warehouses aligning Tenth Avenue, that street now serves as a barrier between the haves and have-nots. On one side is Avenues, a world-class private school with a $40,000–50,000 per year tuition price tag; on the other is the Elliott-Chelsea Houses, public housing servicing thousands of residents with a 50% unemployment rate. HBO Documentary Films presents Class Divide, a look into the current effects of gentrification on New York City, seen through the eyes of students from both sides of the street—one avenue and worlds apart. An intimate portrait of an elderly couple nearing the end of its life, My Love, Don’t Cross That River is as delicate as it is raw. 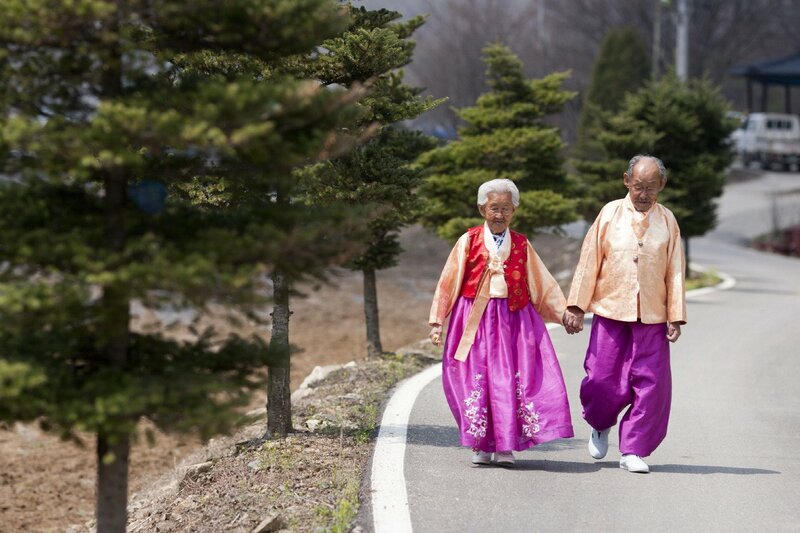 By observing this fragile couple in its South Korean home, viewers act as a fly on the wall, emotionally observing a portrait of love being painted through simple acts of affection—from a good-natured leaf fight to a gentle caress of the cheek. No filmmaking tricks are necessary, as the honest and tender feelings emoted by this man and his wife are all that’s needed to tell this story of true love. April 18, 2014. A 14,000-ton block of ice barrels down Mount Everest, killing 16 Sherpas in its frightening path. It’s the worst tragedy to befall the mountain in its history. With the avalanche looming over the remaining Sherpas, they decide to fight for respect and better working conditions, as their share of profits isn’t proportionate to the risks they regularly take. In the suspenseful and enlightening SHERPA, these unsung heroes of the mountain they call Chomolungma—these men who for over 60 years have guided Westerners to triumph upon Everest’s peak—step into the spotlight, themselves, to tell their story.